Selection of Pump Shell material: A strength; B corrosion resistance; C wear resistance; D casting and machining performance; E weld repair performance; F cost. For most liquid applications, gray iron is a good material for making pump shell.For single-stage pumps, usually gray cast iron has sufficient strength to resist the pressure generated.Ductile iron is widely used in medium pressure and temperature range.Ni-resist is often used as pump material in where gray cast iron and ductile iron are not sufficiently corrosion-resistant. In recent years, a new type of corrosion resistant high nickel cast iron material with good welding properties (named D2W) has been developed, with a small amount of niobium in order to improve its welding performance. 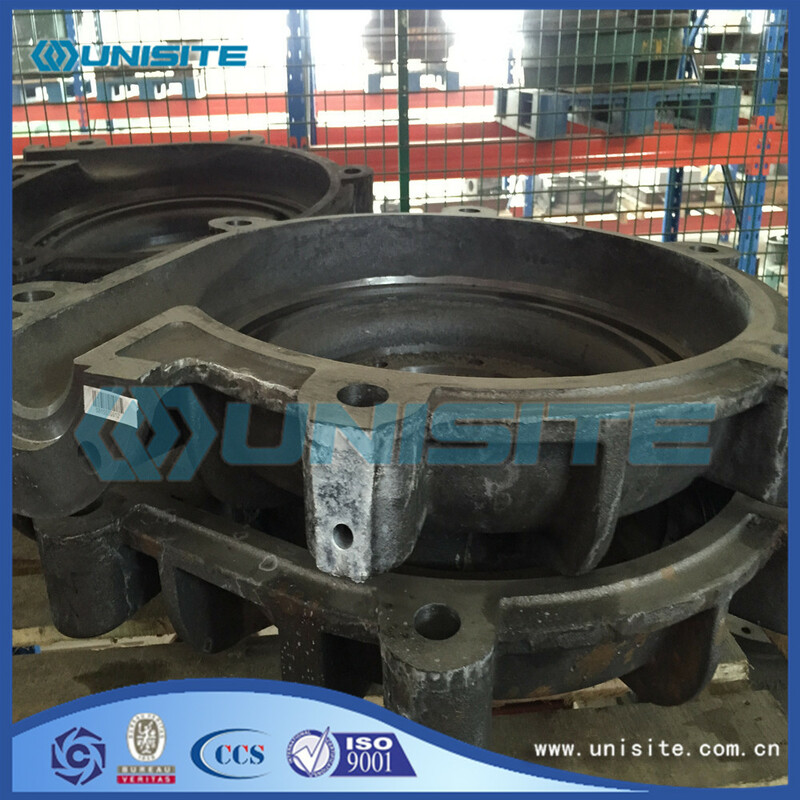 The typical austenitic cast iron contains 15%~20% nickel, which is widely used in brine. The Cating Steel Dredging Pump Shell is made up of high chromium cast iron.High chromium cast iron is short for high chromium white - wear resistant cast iron, it is a kind of anti - wear material with good performance and special attention. It at much higher than alloy steel wear resistance, much higher toughness and strength than the general white cast iron, at the same time it also has good resistance to high temperature and corrosion resistance, combined with the production convenient, cost is moderate, so is known as the contemporary one of the most excellent anti-wear material. Looking for ideal Cast Iron Pump Shell Manufacturer & supplier ? We have a wide selection at great prices to help you get creative. 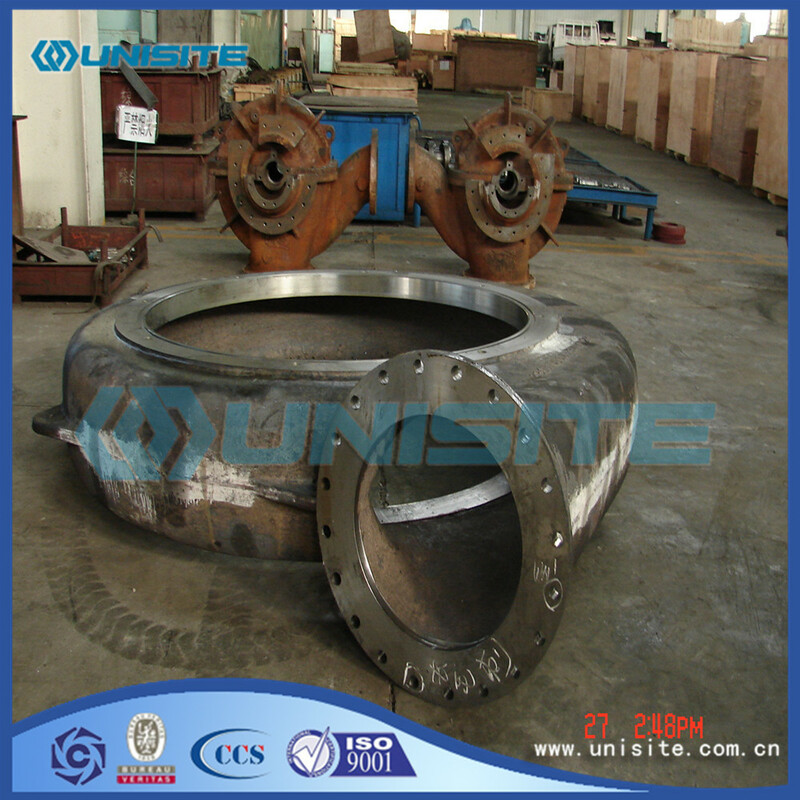 All the Steel Casting Pump Shell are quality guaranteed. 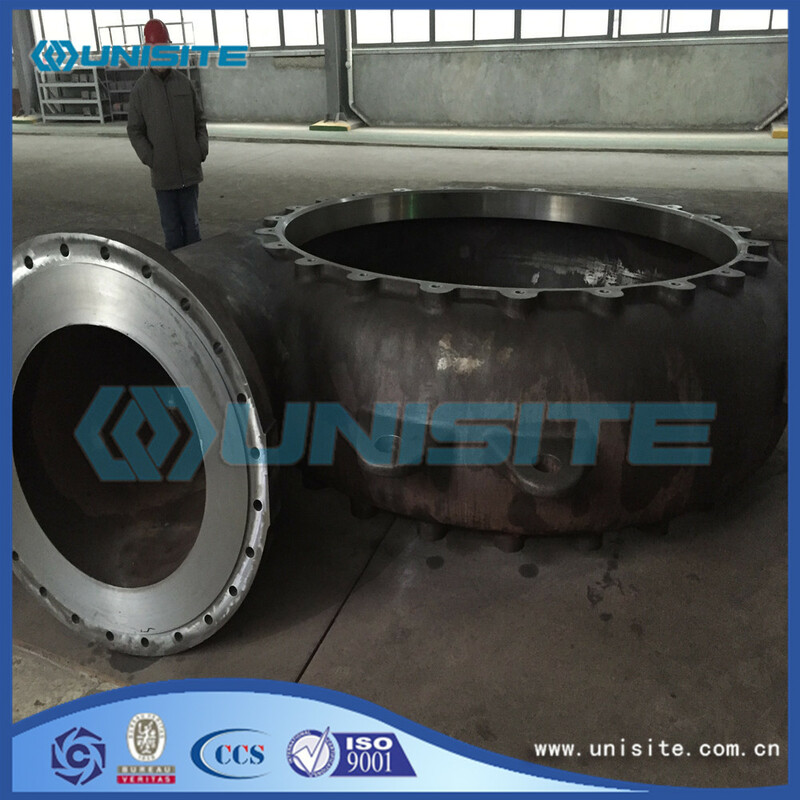 We are China Origin Factory of Cast Iron Pump Shell For Dredging. If you have any question, please feel free to contact us.